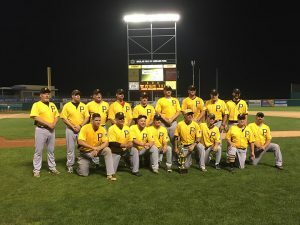 Congratulations to the Pirates, they are the 2017 Centre Sluggers Team Champions! 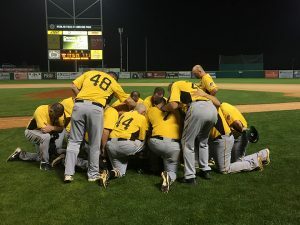 In a thrilling game that went back in forth throughout the evening, the Pirates defeated the Rays 11 – 9 at Medler Field. 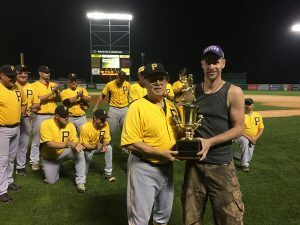 Each team had several opportunities throughout the evening, but in the end, the Pirates pitching prevailed. 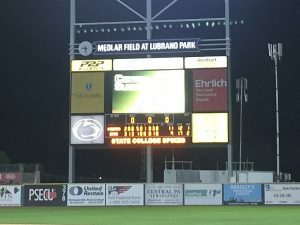 We could not have asked for a better championship game. Congratulations to John Gummo and the Rays for a fantastic season. They finished the regular season as the #1 seed heading into the playoffs with a 12-2 record. 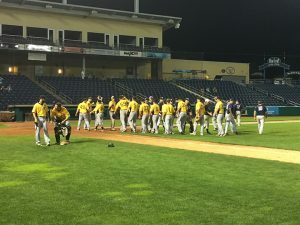 They played with grit, tenacity, and left it all on the field. Truly making this one of the best Championship games in recent years.